All major car manufacturers are now providing the Qi-standard in their newest models. 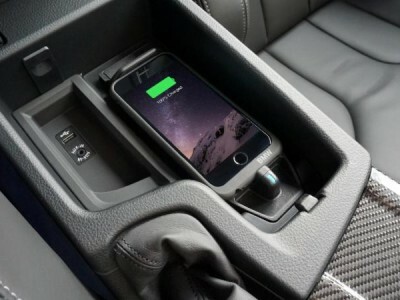 According to Aircharge, the benefits for drivers in comparison to traditional charging solutions are remarkable in terms of increased convenience and safety while driving: - simply place your phone in the charging dock to start charging; - your phone will always be charged throughout your drive and ready to use at the end of your journey; - no need to mess around with cables while driving. Safety first! 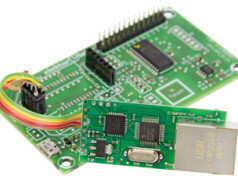 The Android I/O Board makes it easy to control electronic devices from a smartphone or tablet. 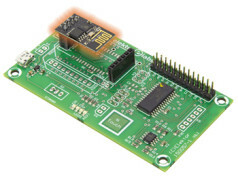 There is space on the board for a total of seven different wireless link modules, including the popular and inexpensive ESP8266. However, this requires loading different firmware into the module. 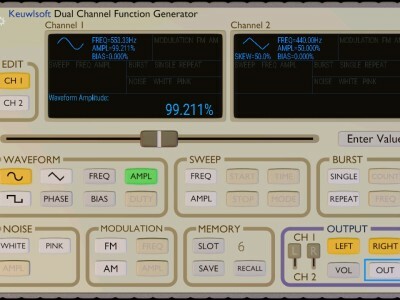 In this article we give some background on the module and tell you how to load the firmware. 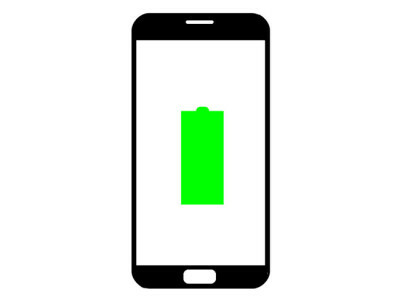 In this article we show you how to control a small OLED display using SPI.If you plan to control peripherals with Android Things you are currently spoilt for choice between SPI and I2C. In the steps that follow we will use one of the widely available SPI OLED displays, which at time of writing are available from aliexpress.com for around $2.50 with free shipping (and a long wait) from China. 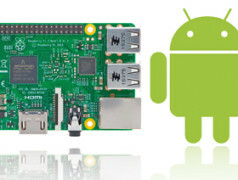 A number of different communication modules for use with the Android I/O board have been introduced in various articles for the board. 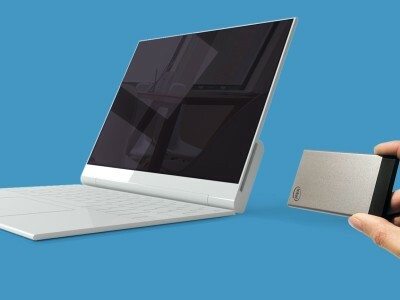 These modules have used Wi-Fi, Bluetooth or USB. 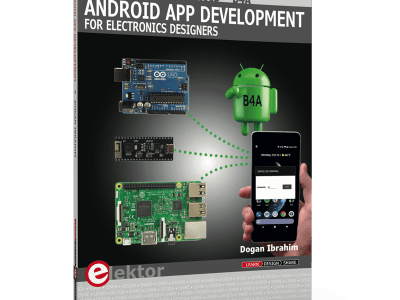 However, there is one module for the Android I/O board that's missing, which uses one of the most popular communications standards: Ethernet. 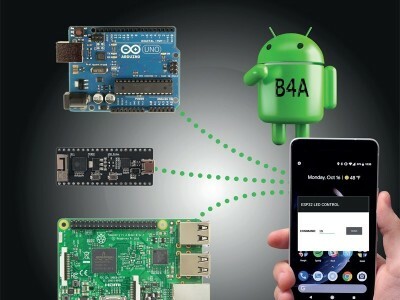 This article describes a module that enables the Android I/O board to be connected to a wired Ethernet network. Google has released a new version of Android — especially for single-board computers and for measurement and control applications. 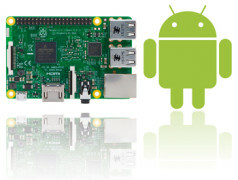 Having tested Android on the Raspberry Pi, we can now show you in simple steps how to get a first ‘Hello World’ project to work.